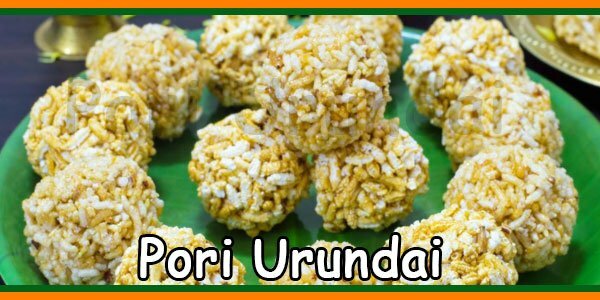 # Soak the rice for 30mins and rinse it in water and grind the rice in a mixer to a nice powder. 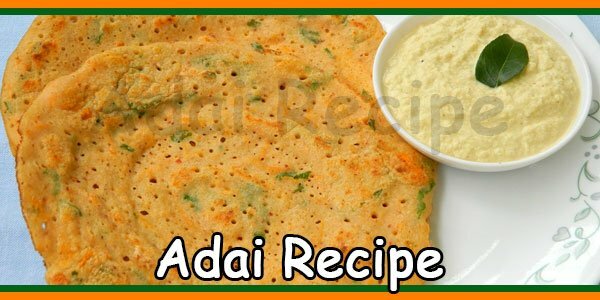 # Add jaggery in a pan with 1/2 cup of water and when it dissolves it water take it and strain the jaggery water to avoid sand. 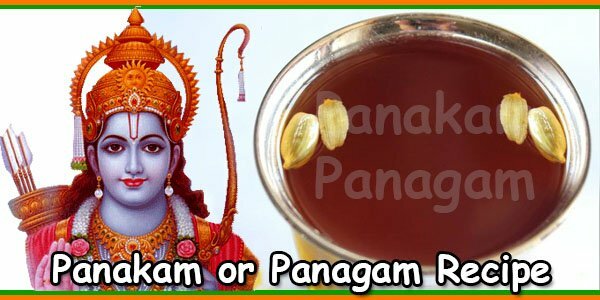 # Again boil the jaggery water and keep stirring it until the jaggery comes to stone consistency. 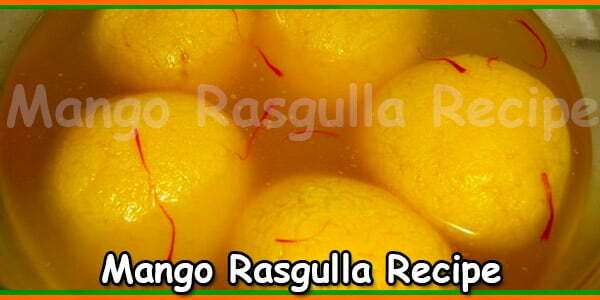 This means when we take a drop of jaggery juice and pour it in water, it should not dissolve rather we should be able to make a ball out of it. 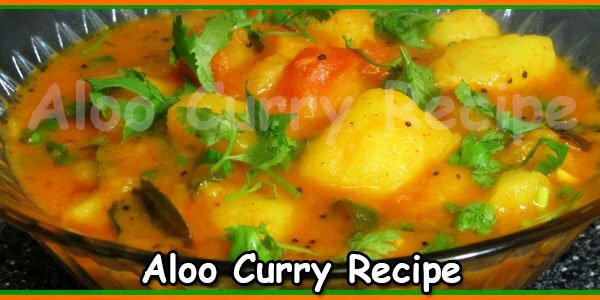 # Now remove the jaggery from flame and add to the wet rice powder and mix it well along with cardamom powder. 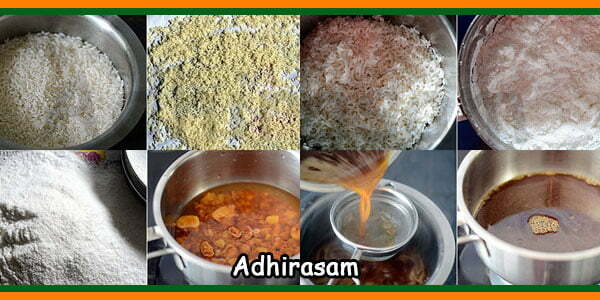 Now the adhirasam mixture is ready for preparation. 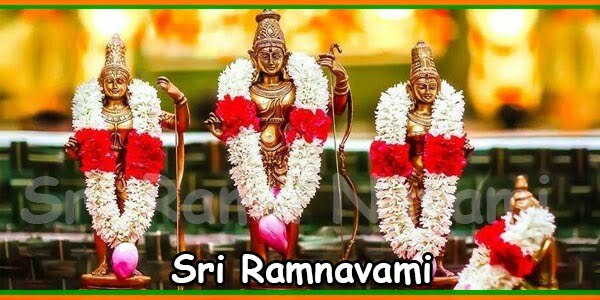 # Keep this adhirasam mixture aside for at least one day. # The next day, heat required oil in a heavy bottomed pan. 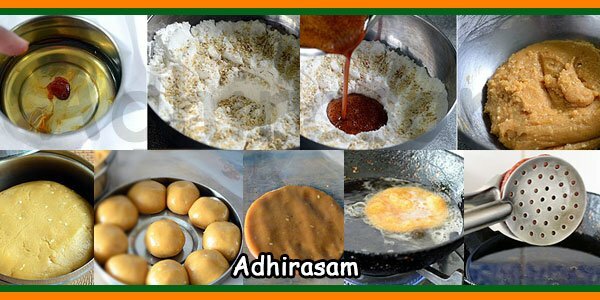 # Make a small ball of the adhirasam mixture and place it in a oil greased plastic paper. 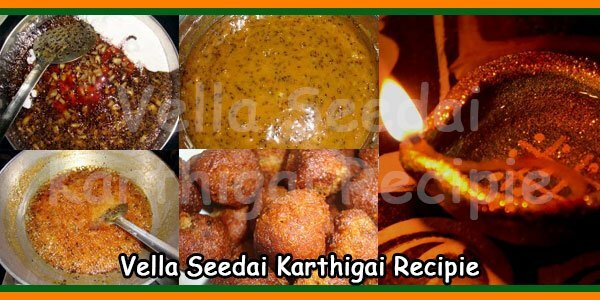 Spread the mixture like vadai and drop it in oil once the oil is hot. # Deep fry the adhirasam till it becomes golden color. # Repeat the above steps for the rest of mixture. 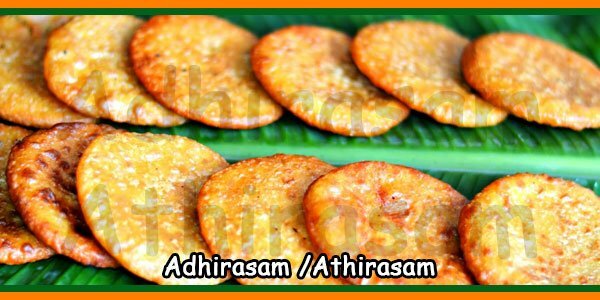 # The Delicious Adhirasam is ready for Neivedhyam for Thirukarthigai/Karthigai deepam as well as for serving.